The uniform represents a democratic ideal of equality. Kids from various cultures and different economic levels wear the same uniform and cooperate as equals. 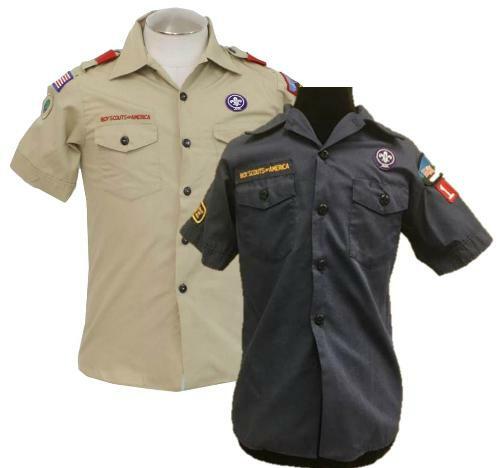 The uniform identifies a child as a member of the Cub Scouts. Badges on the uniform tell other members that he belongs to their den, pack, and council. The uniform itself identifies a good citizen to the entire community. 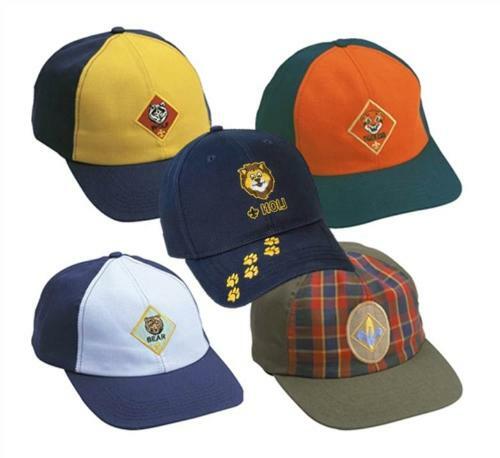 What's required on a scout uniform? Blue short-sleeve for Lion, Tiger, Wolf, Bear; khaki for Webelo. Location: Left Shoulder, as close to the shoulder seam as possible. 8888 Pack Numbers (White on red) Location: Left shoulder, under council patch. There should not be any space between each numeral and no space between the numbers and the council patch. Cub Scout Belt Used to display adventure belt loops. During the year the scouts will go on many adventures. They will receive a belt loop to commemorate each adventure they go on with their den. The loops are sized to fit the scout belt.